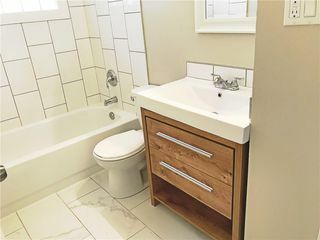 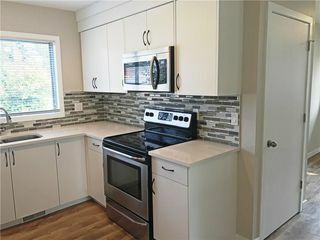 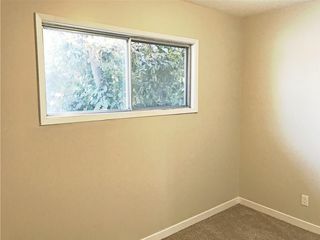 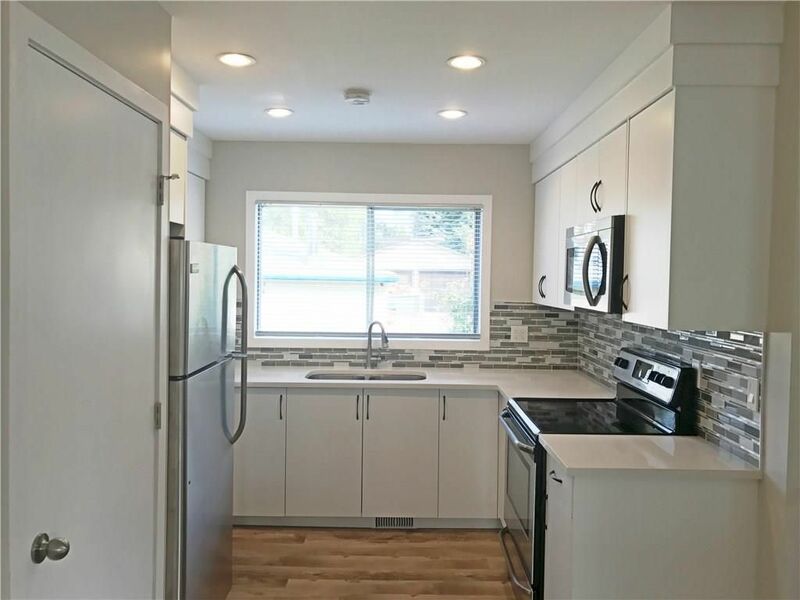 MOVE IN READY FULLY RENOVATED house is perfect for you! 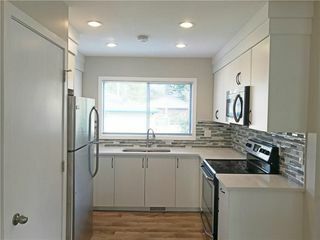 Located on quiet street with excellent access to Downtown close to school and shopping. 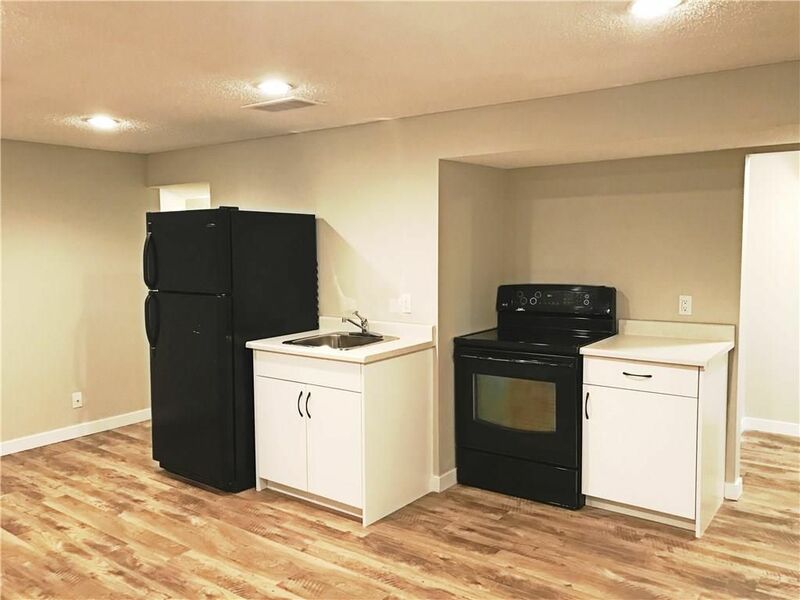 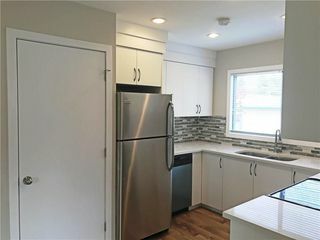 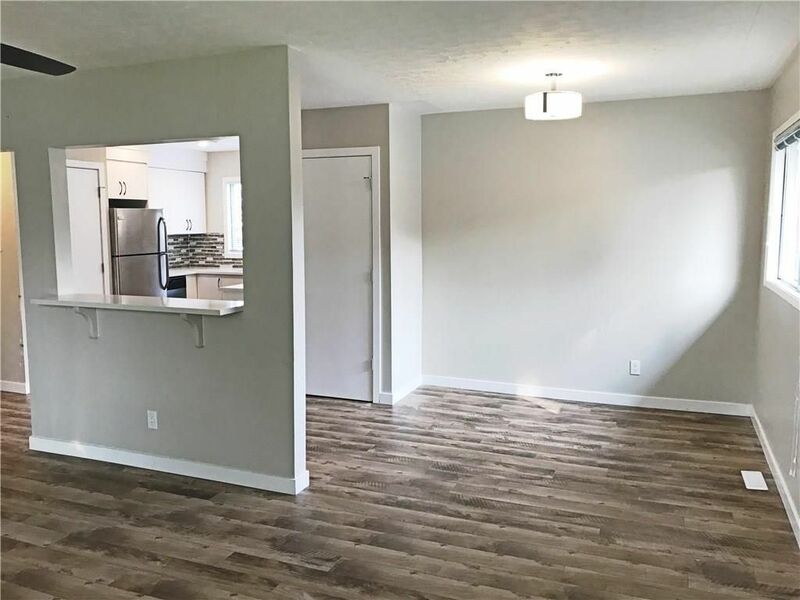 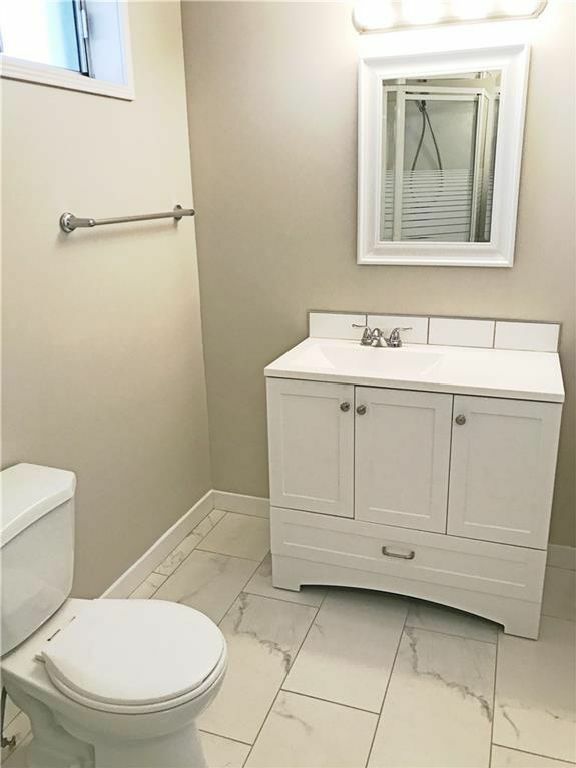 NEW Custom made kitchen with stainless steel appliances is open to the bright living room and dining area, 3 good sized bedrooms and NEW bathroom are all on main floor level. 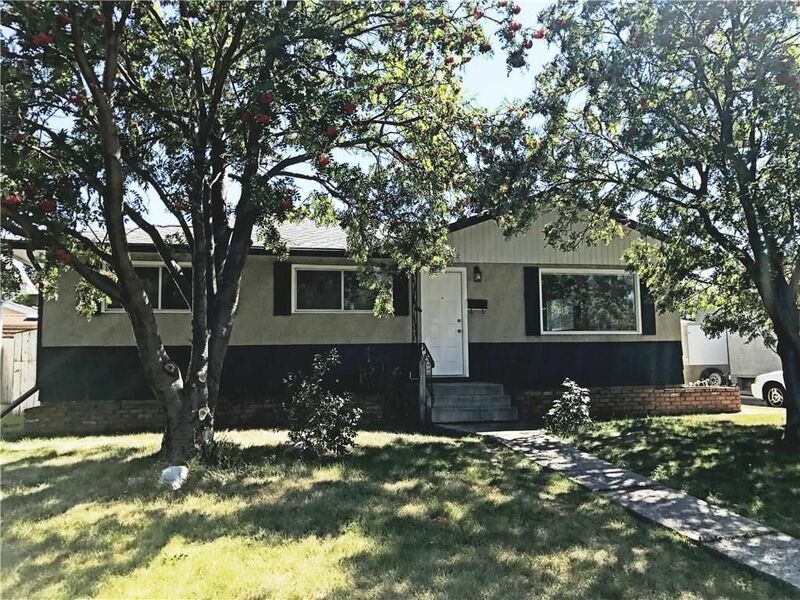 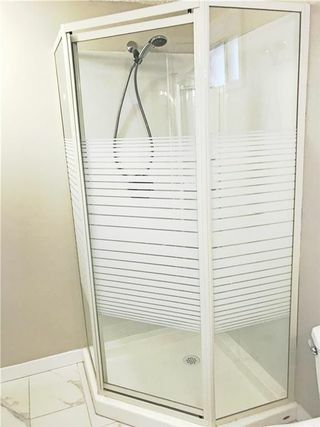 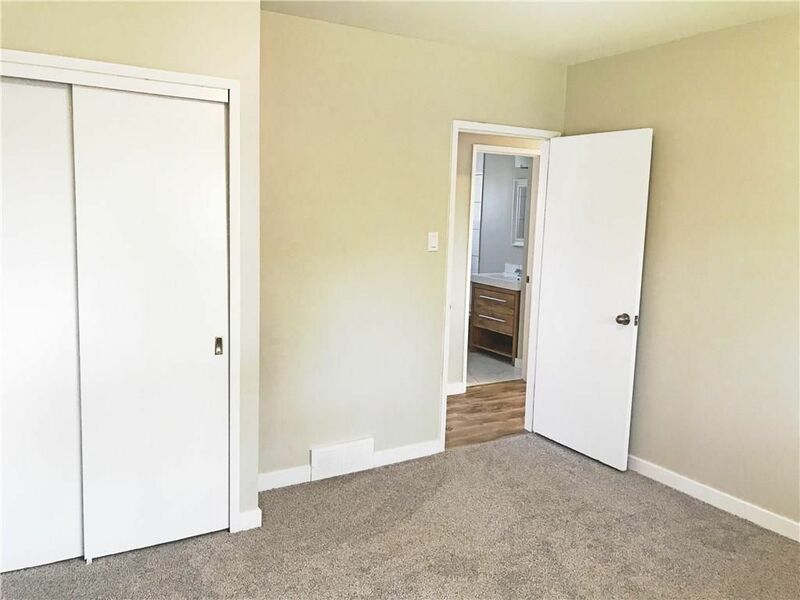 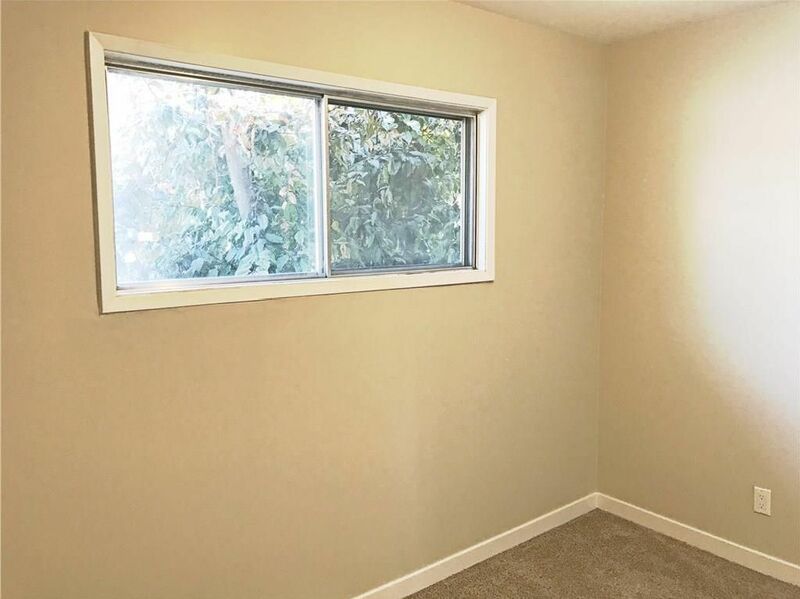 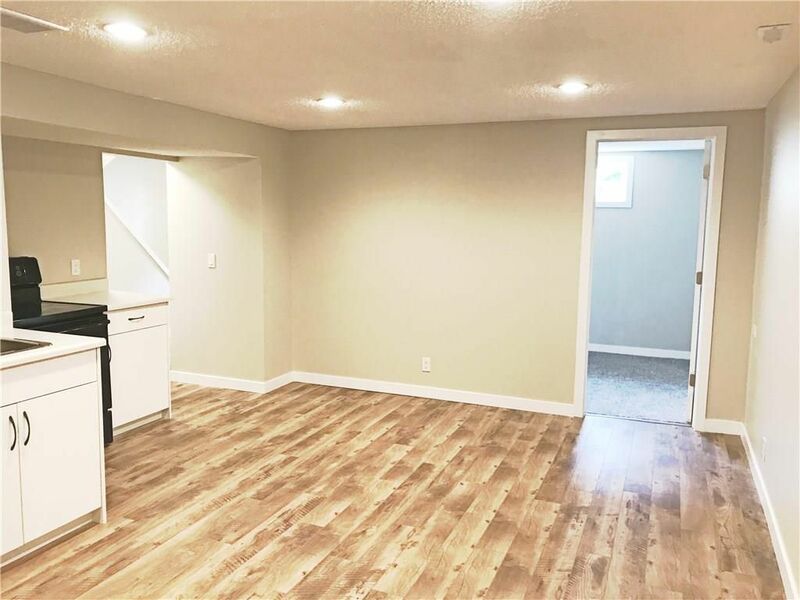 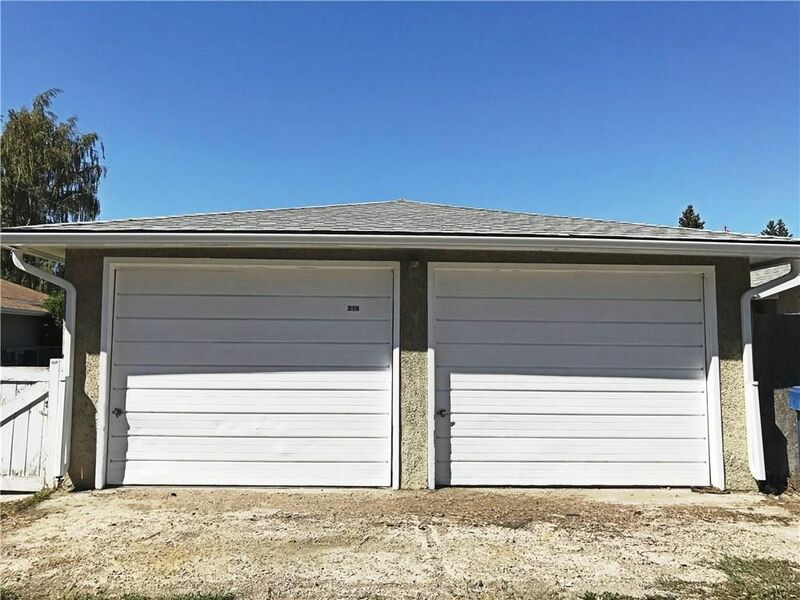 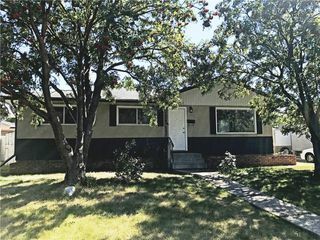 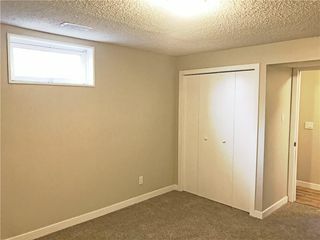 Basement is developed and updated, spacious living room with kitchenette and 2 bedrooms with full bath and lots of storage will make perfect place for parents or nanny who needs to stay in house with you. 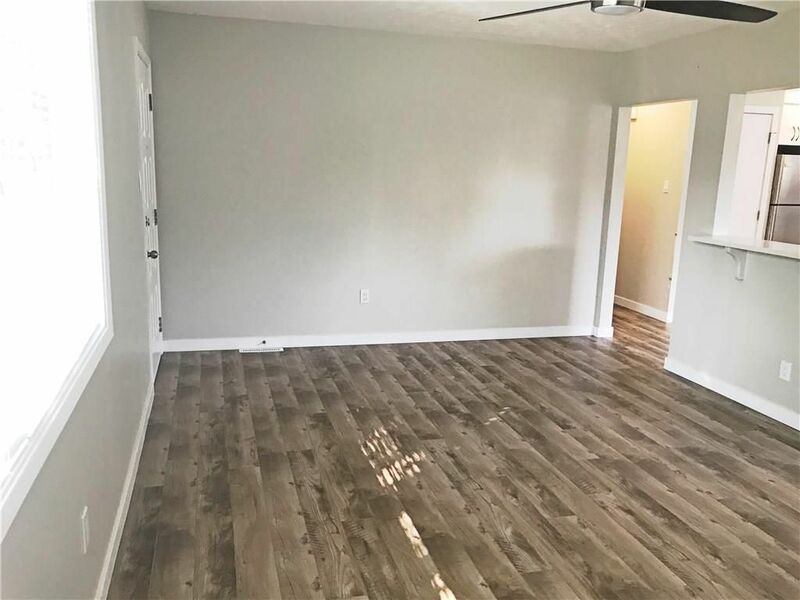 New floors in entire house, painted interior and exterior with trendy tones. 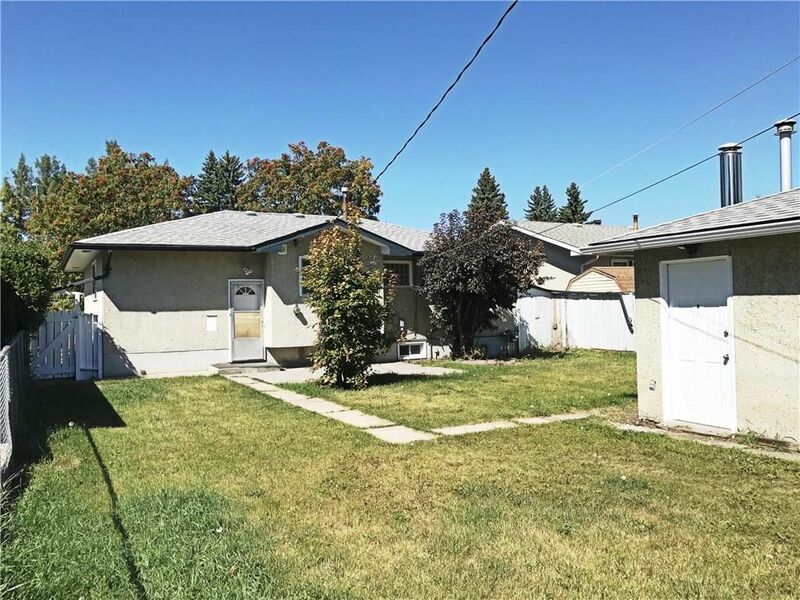 Large back yard with double detached heated garage will complete this lovely house. 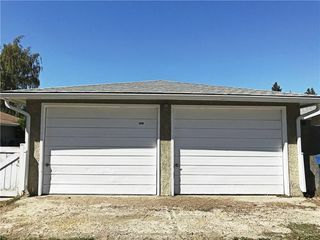 Easy access to Memorial Dr., 52 street and Stoney Trail. Come and SEE!